Disclaimer: While all the thoughts, opinions and stories in this article are, as always, my own, this blog post was created in partnership with a third party. Last summer I had an unexpected adventure of a lifetime. 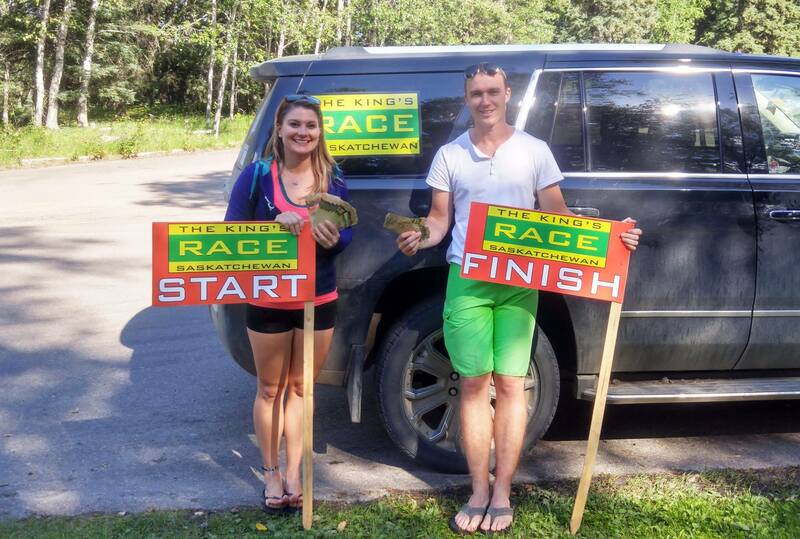 My friend Mitch and I applied to race as the wild card team with Rosetown Mainline in their first-ever King’s Race Saskatchewan for $10,000 cash. 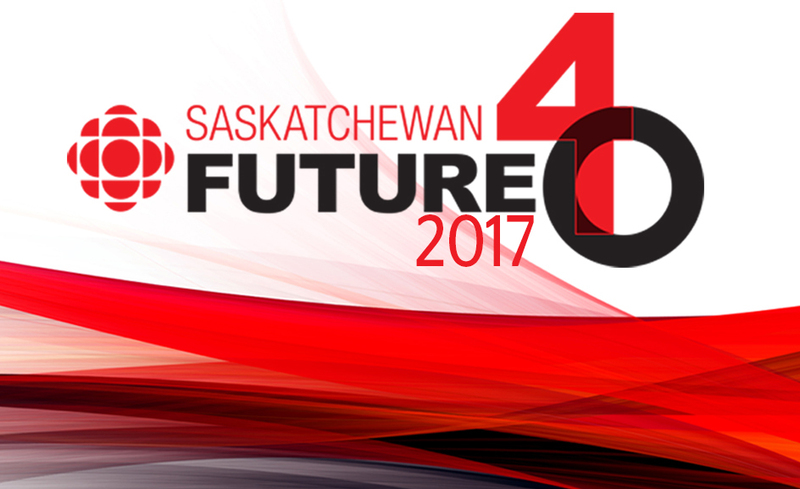 (Think Amazing Race style competition where teams compete in a variety of challenges all around Saskatchewan in hopes of being the first team to arrive at the finish line). Spoiler alert: We somehow managed to win! But it wasn’t very easy. I admit the race was incredibly frantic, stressful and pushed both Mitch and I to our limits mentally. We almost didn’t even get our application in on time. Thanks to a friend, I found out about the race on the very last day to apply. I called Rosetown Mainline at 4 p.m. to double check the application was open until midnight. Then I messaged Mitch who happened to be in Serbia and was running 8 hours ahead of me. It was after midnight his time and I had yet to write a quick script for our application video. I asked him to record a few sentences on camera and a couple audio clips that I could mash together. He had to shoot in a bathroom because it was the only place he had access to that he could turn a light on without disturbing other travellers. Hostel living. Then I got to work shooting my own stand-up on camera and dropped some b-roll over top of our audio and got the application in – just in time. Through an intense round of online voting (thank you again to all our supportive voters! ), Mitch and I managed to land the wildcard spot in the competition. There were four teams racing against each other over four days. Which meant at the very worst, Mitch and I had a 25% chance of taking home the cash. The odds were amazing but it put a lot of pressure on how well we would need to compete in the race. What was it like vying for such a huge prize of cash money? 1. The mental game of never knowing where your competitors were and trying to stay ahead of them was exhausting. Giving control up to chance. No matter how hard you try to prepare and plan your reaction to the clues in the competition, sometimes you just can’t foresee the combine doing 20 kilometers an hour down the highway to Cochin on a Friday afternoon at 5 p.m. The competitions based on chance were always a struggle to plan around. We were able to use our smartphones to research each challenge. Mitch drove and I worked in the backseat, looking up everything I could in advance. We mapped our routes and even watched several videos on how to build a tipi in preparation for a tipi constructing competition. On the third morning we left North Battleford. Our clue directed us towards a fort somewhere in the province but we didn’t know which one. Feeling panicked to figure it out quickly to keep our lead, we decided to head straight for Fort Battleford. It was a mistake as we actually needed to go to Fort Carleton. Mitch and I lost our lead by nearly 15 minutes. On the final morning of the race, Mitch and I were in the lead by 4 minutes and needed to get from Saskatoon to Prince Albert National Park. We knew there would be 50 kilometers of road construction just north of the Scenic Route turn-off at Christopher Lake. The big question was should we gamble and hope to get through road construction before the other teams caught us in the lineup? Or should we take the slower scenic route into Waskesiu with no delays? We agonized over the decision right until the last minute and ultimately decided to stick with the regular highway into the park. Then I tried to sweet-talk the flagman into letting us go through in advance. Thankfully, with luck on our side, we timed it just right and five minutes after we arrived we were heading through with a pilot vehicle and no other race vehicles behind us. Although winning the money was without a doubt pretty awesome, the entire race was a once-in-a-lifetime experience (and we all know my goal in life is all about experiencing everything I can.) Mitch and I got to see new areas of the province, try activities we had never done before and met a great crew of people that we got to spend four days with sharing all these moments together. Regardless of the outcome, we had such an amazing time competing in the race. Most people would expect me to purchase an airline ticket with my share of the winnings or at least invest in some new tech and camera gear. I actually chose to invest every penny into my future. Not very exciting I know, but I treated it like I never even had it and put it all away to perhaps buy a plane ticket or two when I’m happily retired. The competition was such a success last year that Rosetown Mainline and Mainline Chrysler decided to run the race again – but bigger and better! This year there will be 10 teams racing for $40,000 towards the purchase of a new vehicle on August 10-13. That’s huge! And the best part? There’s one spot open for a lucky wild card team! 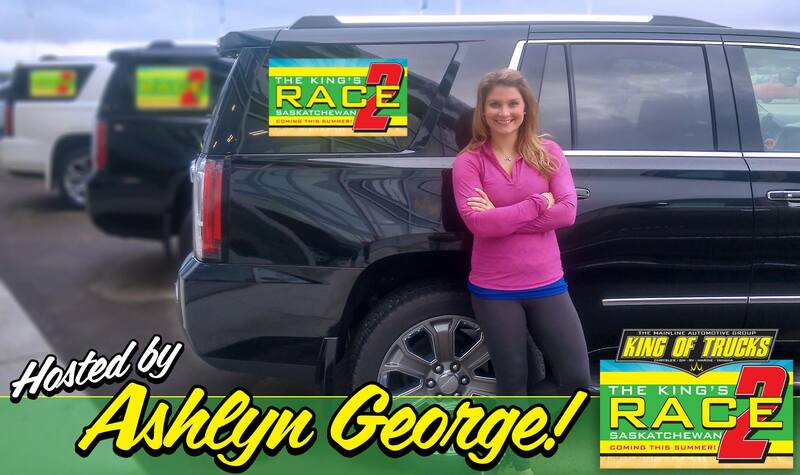 Although this year I won’t be competing again, I am excited to announce that I’ll be teaming up with both Rosetown Mainline and Mainline Chrysler as the official host for the King’s Race: Saskatchewan 2. I’ll see you guys at the start line! When something’s not going your way – ask for help, advice or even the chance to get ahead in line. While ziplining at Blue Mountain Adventure Park, I was waiting for a family to zipline across. I explained the situation and asked if I could sneak ahead and they let me. Most people were willing to help in any way they could! 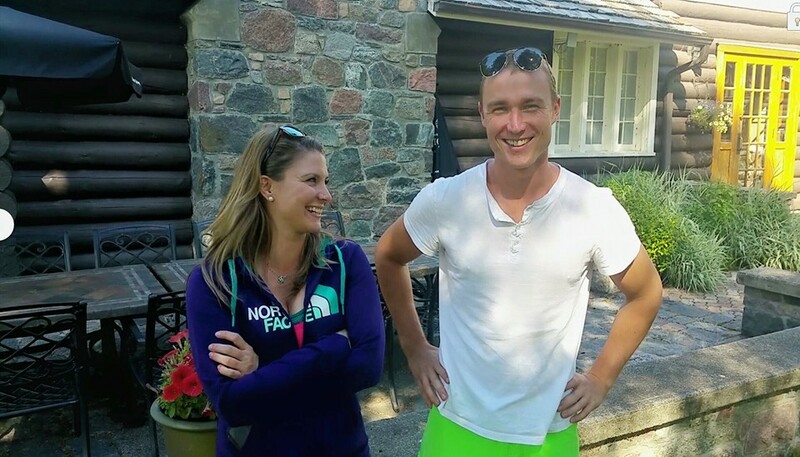 Choosing a partner for the race might be the most important decision you make. Mitch is just as avid a traveller as I am. Thankfully we had spent a huge amount of time travelling together in the months prior so we knew how well we got along together. We logged more than 4000 kilometres in a vehicle through Iceland, Canada and the United States – and we very rarely had any disagreements. Mitch is pretty laid back, logical and very good spatially as he’s an engineer. I’m outgoing, a hard-core planner (when I need to be….) and paid attention to the smallest details which gave us an edge on the competition. We balanced each others skills perfectly. 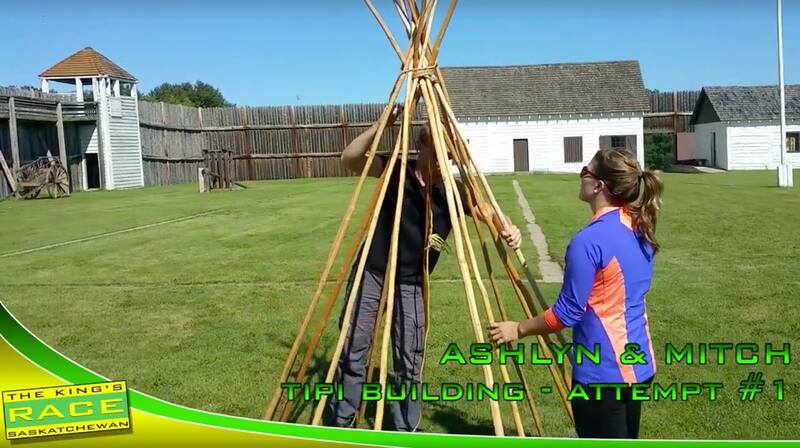 While Mitch could build and construct a tipi, I could count and eye-up all the details to make sure we were doing it correctly and didn’t need to rebuild it. Choose a partner that can fill in where you lack skills and vice versa. Things can also get pretty intense and tempers flare, so make sure it’s someone you get along with well. Trust what Google maps is telling you. Several times we ignored the recommended route and lost time. That being said, we decided that if the route was an extra 30 kilometres but on a highway over a gravel road – we would take the longer route. The speed you can keep on a paved highway is faster than a gravel road and usually in better condition. And as for road construction? Well, that’s just plain ole’ luck that will get you through that.